West Virginia Boxer Rescue View other Boxers for adoption. 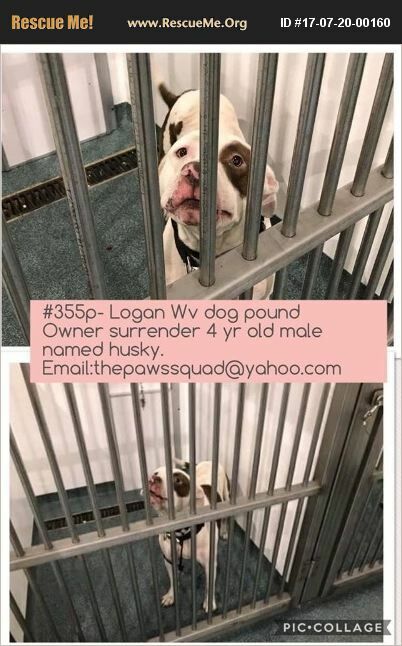 Owner surrender in kill pound..can be killed for space. 501C3 or reputable pit rescues only please.